The group will begin the trek in late January with their first shows in Australia and New Zealand before heading to Europe and the UK and returning to North America for summer concerts that launch in early May (see full list below). Tickets for the Australia-New Zealand and North American runs will go on sale on Friday, October 12, while Europe and UK dates will be available Friday, October 19 at 10 AM local. 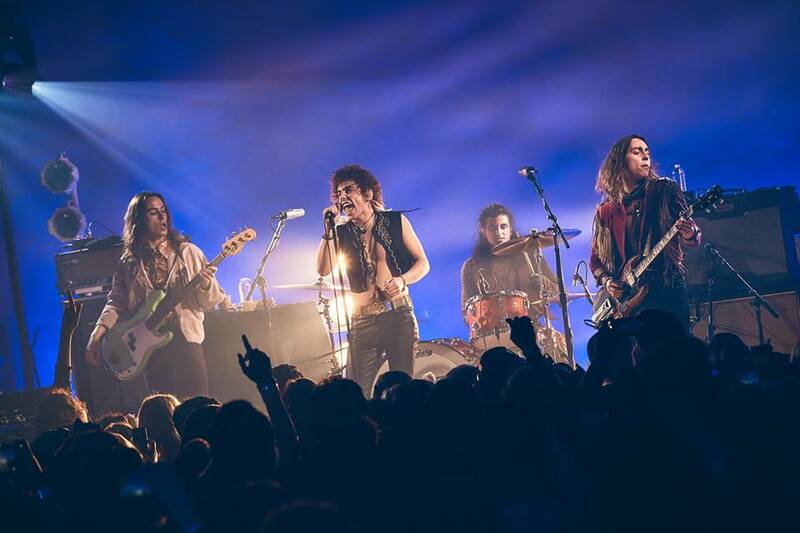 Check gretavanfleet.com for complete ticket details. The band performed at the opening weekend of the Austin City Limits Music Festival on October 5 – watch video of their full set here.